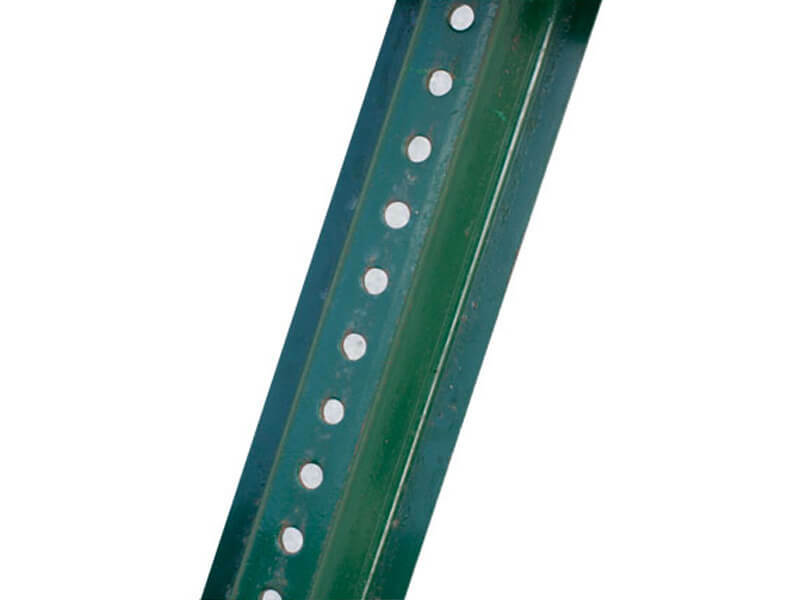 No need for a wall or other support; our steel post is ideal for mounting all our pet waste stations. 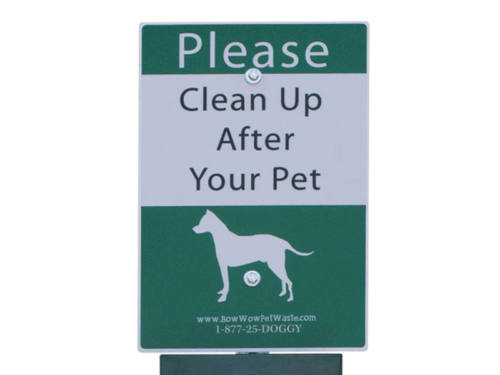 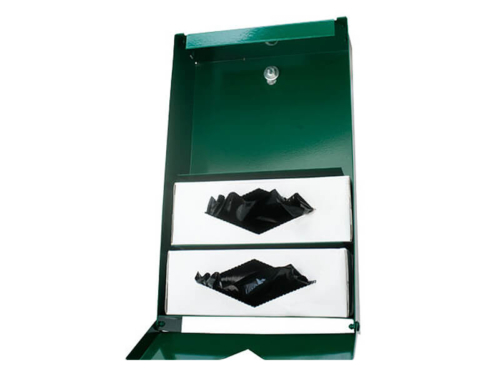 Made of heavy-duty steel, ideal for mounting all of our pet waste stations, signs and dispensers. 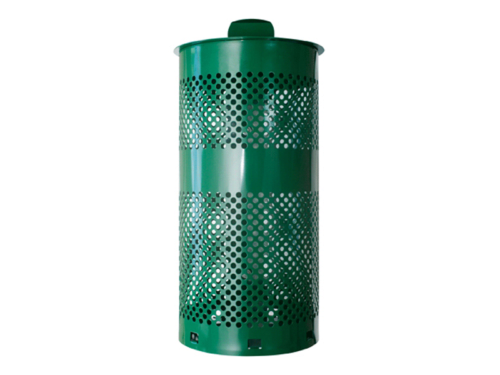 Powder coated green for durability.